DIY Dog Project Ideas and Treats for your Favorite Pup – these homemade dog treats will have your pooch wagging their tails! 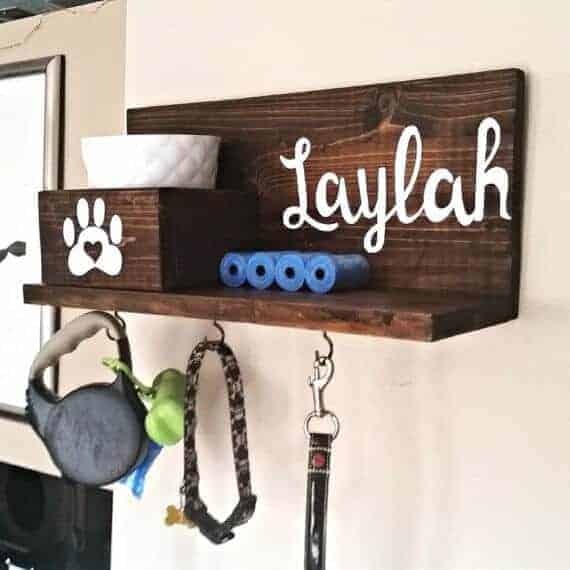 Homemade dog treats and DIY project that your furry friend will love!! Most people consider their dog their best friend, a loved member of the family and someone they adore more than words can say. 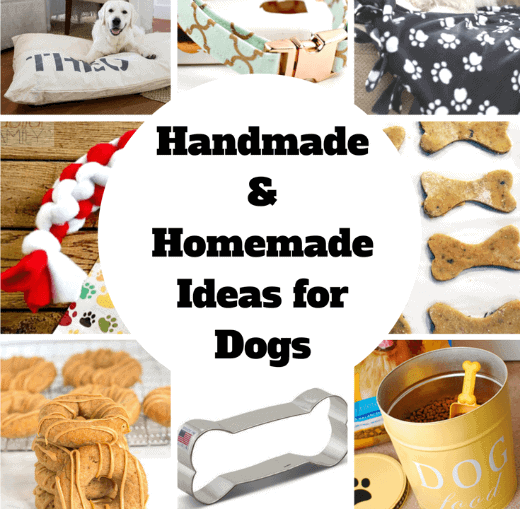 We love to spoil our pups and today I have some really fun dog ideas to share with you. 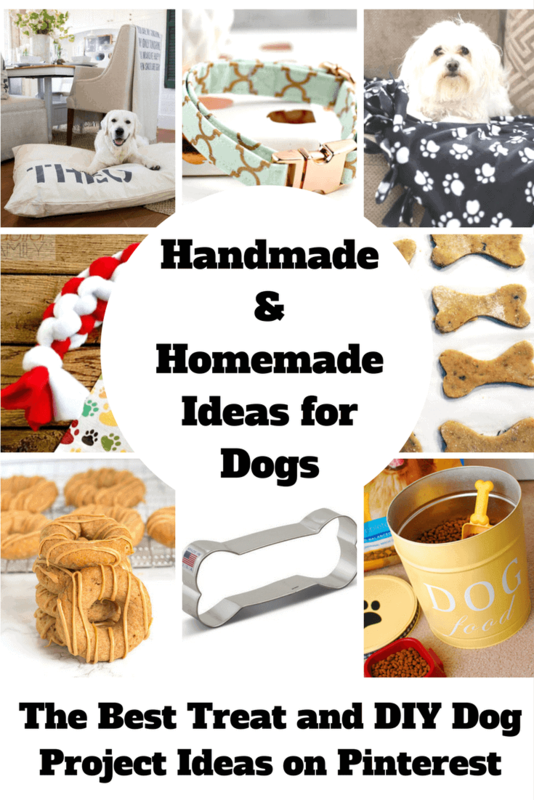 Some are homemade dog treat recipes, there are a few DIY projects for dogs and also some handmade dog items that I think are fabulous. I know our life is busy, but there is time to be made to pamper our pooches and to spend a little time in the kitchen making their favorite treats. They are so much healthier for them when you know exactly what ingredients are going into them. 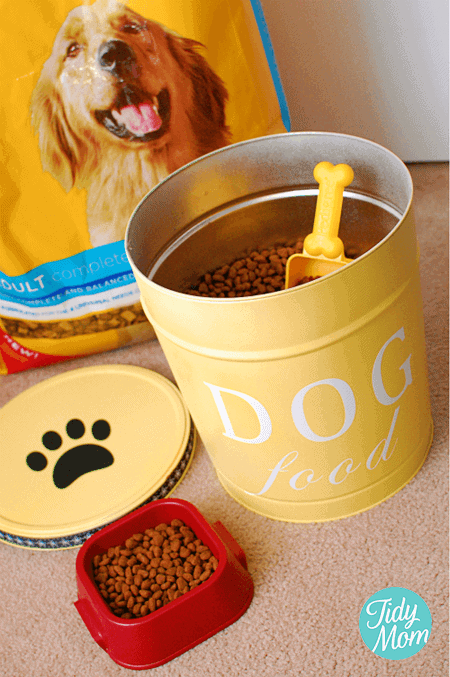 Tidy Mom found a beautiful canister for dog food on an expensive website, but she knew she could make her own and save a ton of money. She grabbed an old popcorn tin and got to work and the results are so pretty and look just as good as the one she was knocking off. I love a great knock-off, don’t you?! 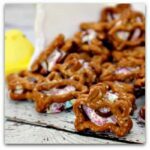 This homemade dog treat by Urban Bliss Life looks like a great beginner recipe for making pup treats. I love that it is grain free and a healthy alternative for some of the store bought treats that are out there. I also think the flavor of peanut butter pumpkins sounds fabulous! I love that they refer to their dog on the blog as Bliss Pup… so cute! I love these natural dog bed covers made by Bow Wow Beds on Etsy. They are made from a natural and durable fabric and made to order for your dog. You give them the measurements and dog’s name and they make it for you. Such a great idea and I love that you can simply take it off and throw it in the wash to clean it. It also is quite stylish, too! 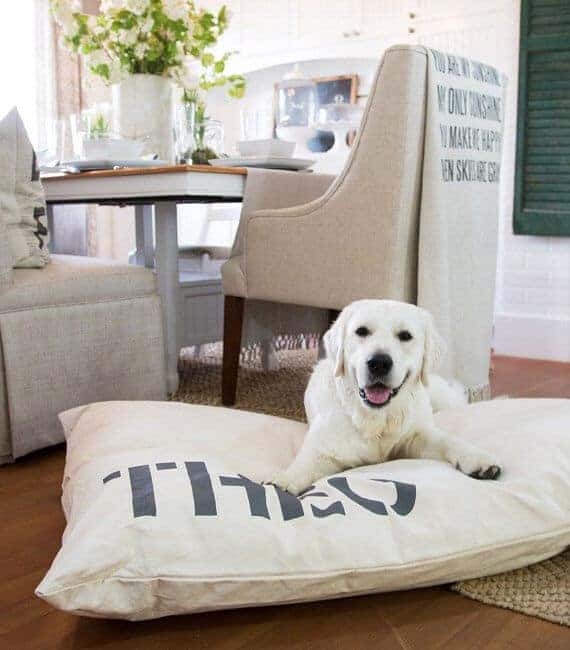 If there has to be a big dog bed out, it at least can go with your decor. 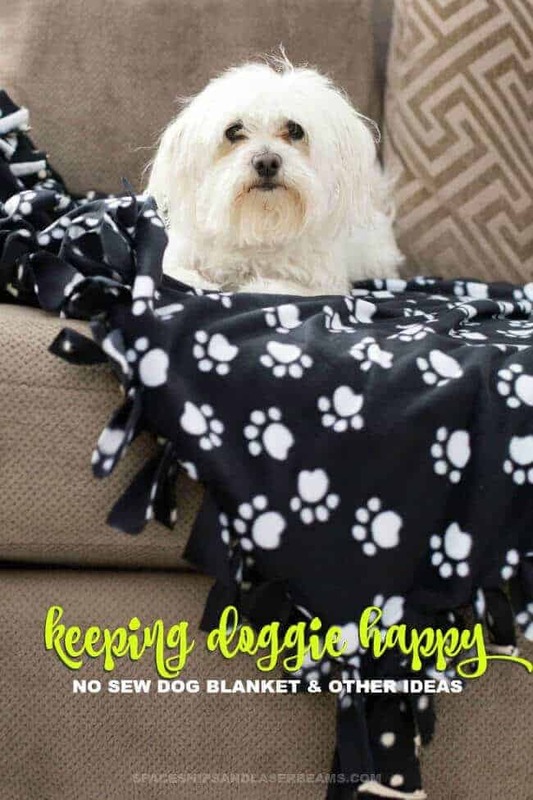 Spaceships and Laser Beams keeps her dog happy by doing all sorts of things, but she shares this awesome and super easy tutorial of how you can make a No-Sew dog blanket for your favorite pooch or even for some of our furry friends at your local shelter. 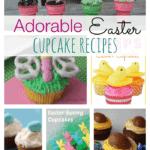 No sewing skills required means that anyone can make these! The hard part will be picking out which fabric you’d like to use to make a blanket or two. This would be such a good idea to do with kids for your local animal shelter during spring break or over the summer! 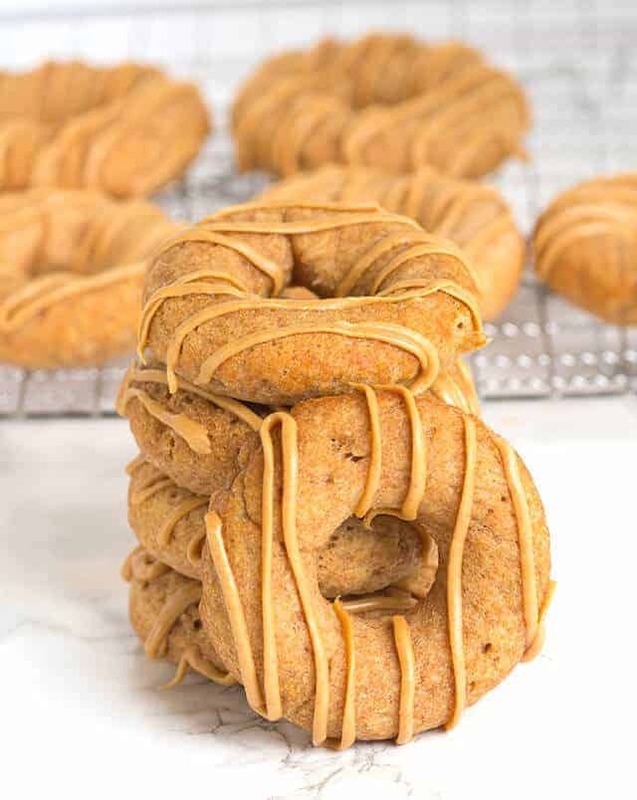 Ok… these look amazing and I have a feeling your dog will go crazy over these Apple Peanut Butter Dognuts. Even the name is cute. Cookie Dough and Oven Mitt shares her recipe for this delicious treat for your pup and I totally want to make them. They smell good baking and the perfect way to spoil your precious pet. This is for my fashionistas out there. If you love to be on trend with what you wear, why should your dog get in on the fun. 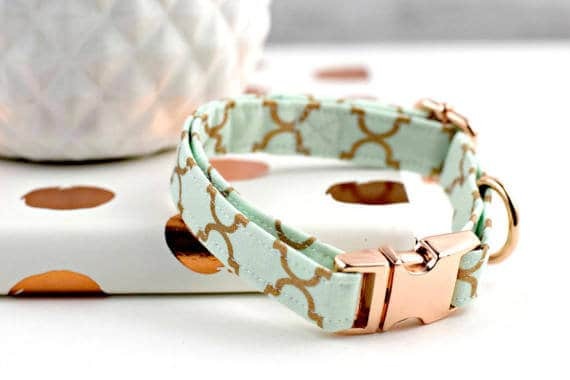 Buckeye Belle Boutique makes the sweetest collars, but this Mint Green and Rose Gold Trellis patterned collar has to be my favorite. I love rose gold and this design is just so pretty. They have tons of other designs and they are all just as fabulous. 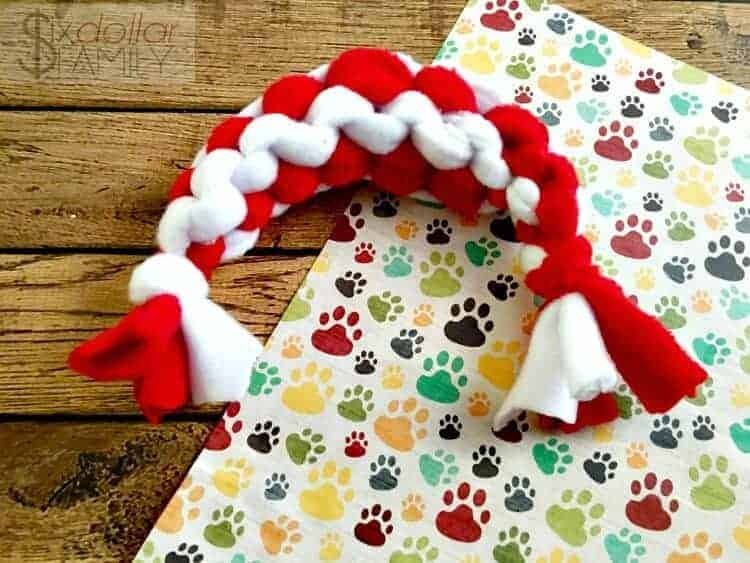 Did you know that you can make your own dog toys? That’s right…. you can! Six Dollar Family shares this simple tutorial on how to make a DIY dog rope chew toy. It seems really easy and she says she makes several at a time so you’ll always have one on hand. This would also make a really great gift idea for the dog lover in your life. An even bigger perk for those of you who sew, this will use up your fabric scrap stash, as well. I would love to have a few of these around here for our dogs to play with! These sweet potato and parsley dog biscuits that were made by Dukes and Duchesses are doing double duty! 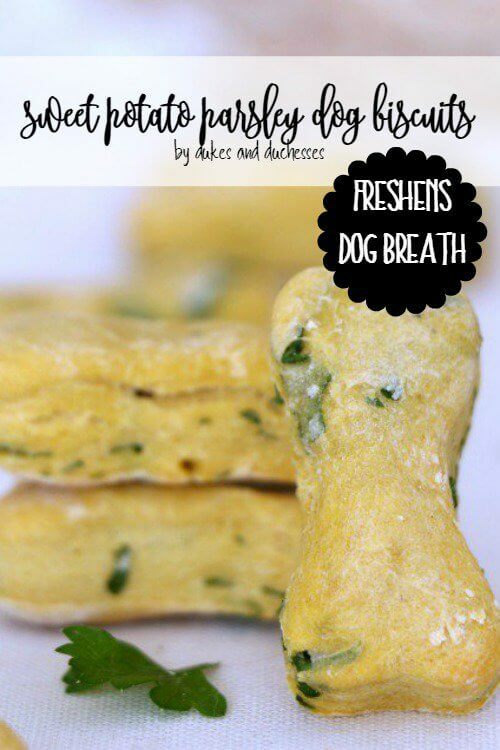 Not only are they a delicious homemade treat for your dog, but they actually help to make your dog’s breath smell better. Can I get an Amen that we all would love for our pups to have fresh breath and that this is a struggle that most dog owners would gladly give up? This looks like a delicious way to get things taken care of and the recipe looks simple and easy for most people to make. Thank goodness! For all of you that are inspired to make your own dog treats, you’ll need a good cookie cutter. I’ve seen so many cute ones, but I love the traditional dog bone. It seems more appropriate to me than a dog eating a treat that looks like a dog, you know?! 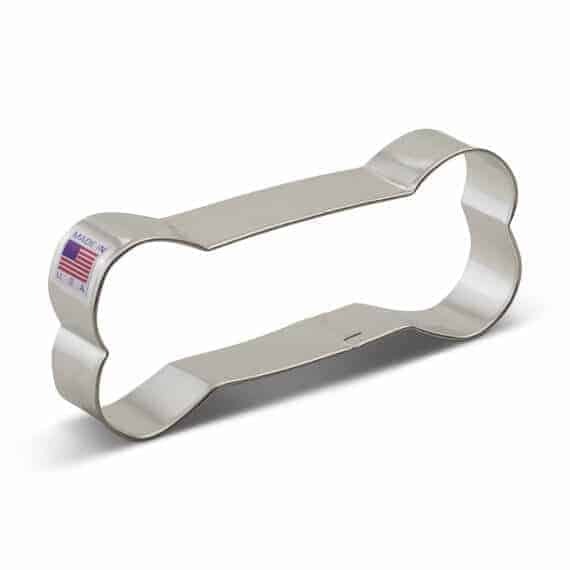 I love this Ann Clark Dog Bone Cookie Cutter. It is a good size and great reviews. Much wow, much love ! This is super epicly done, my insanely dog will love these treats ! Thanks a ton !